DEEP CLEANING & MAINTENANCE We deep-clean buggies, prams, strollers, car chairs and other children’s equipment to keep them germ free and looking great! At our South Manchester workshop, we use a combination of cleaning methods to achieve an amazingly thorough valet and then disinfect to help keep kids happy and healthy. 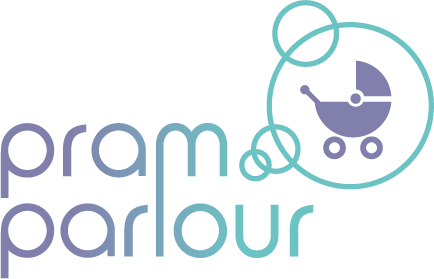 Pram Parlour is the ideal service when it’s time to buy or sell or swap stuff, too! We offer careful shipping throughout the UK using our tracked and insured courier. Email <a href=”mailto:info@thepramparlour.com”>info@thepramparlour.com</a> or call <a href=”tel:01613270073″>0161 327 0073</a> to enquire or book! OUR GUARANTEE: A BRIGHTER BUGGY OR YOUR MONEY BACK!